Simon at MadBull Airsoft has dropped in word that their Airsoft GemTech TALON. The rail cover color is “Black” instead of “White” in the photos. 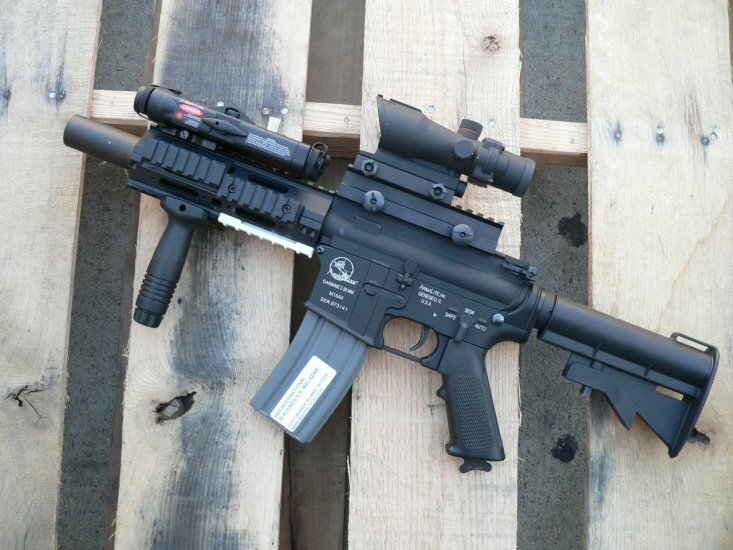 NOTE: You can just use the rail parts to apply to your M4. (You don’t need to install Trinity Barrel Extension). 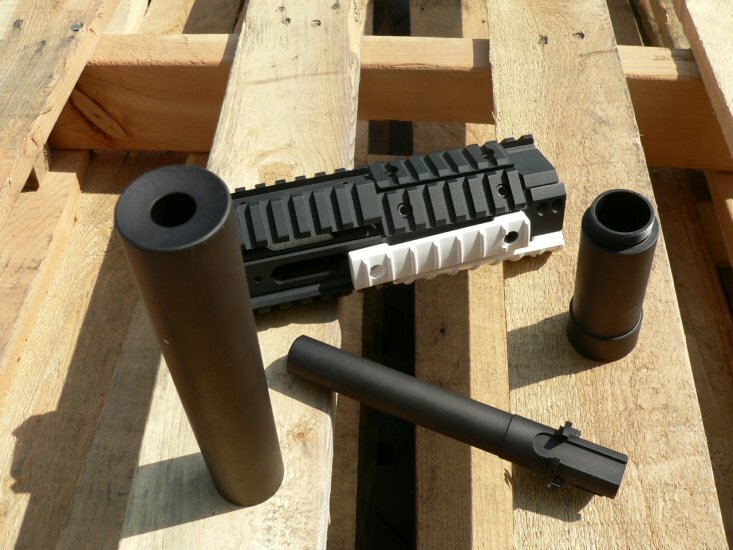 See Talon Rail for details.